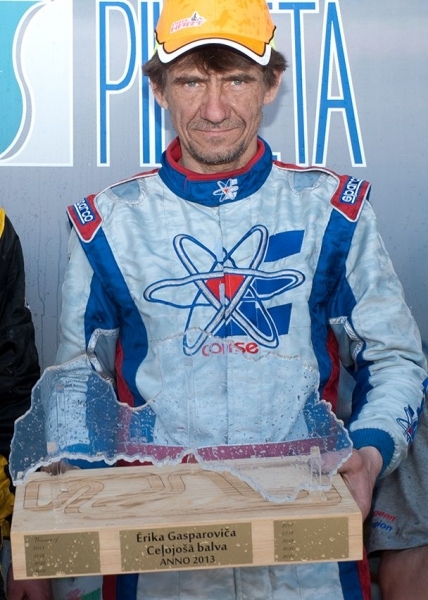 For the second year in a row Eric Gasparovics traveling prize remains in the race track Jelgava. To the race come more than 40 members of the Latvian, Lithuanian and Russian. This was a very good season-opening race to warm up properly before the upcoming Latvian championship on 19.04. and the first Pro-Kart series round on 03.05. Nice to see that the TK class are starting to grow up. The Riders showing a migration trends - from a younger to a older class, from older equipment to newer, etc. TK un TK-J klasei nav Fināla brauciena rezultāti. a bildes un video buss?